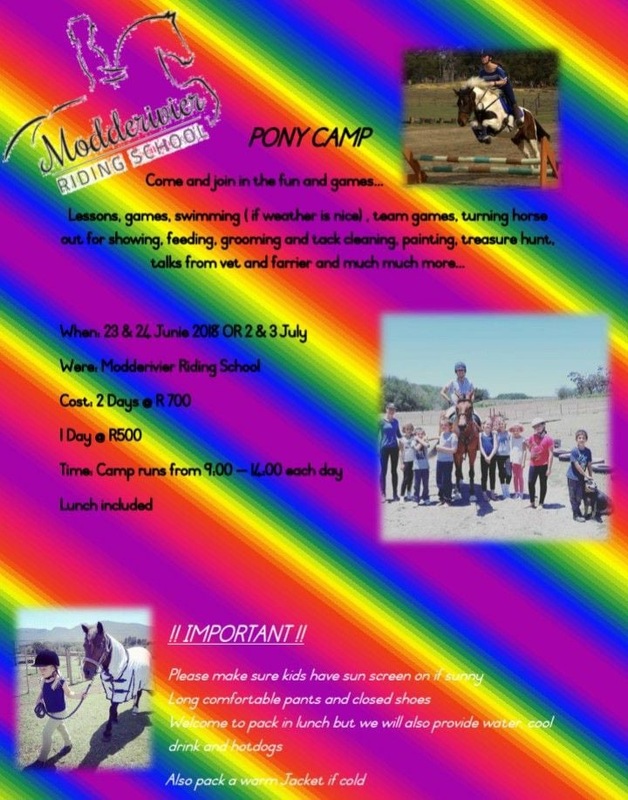 Please complete the form below and your enquiry will be sent directly to Modderivier Riding School via email. 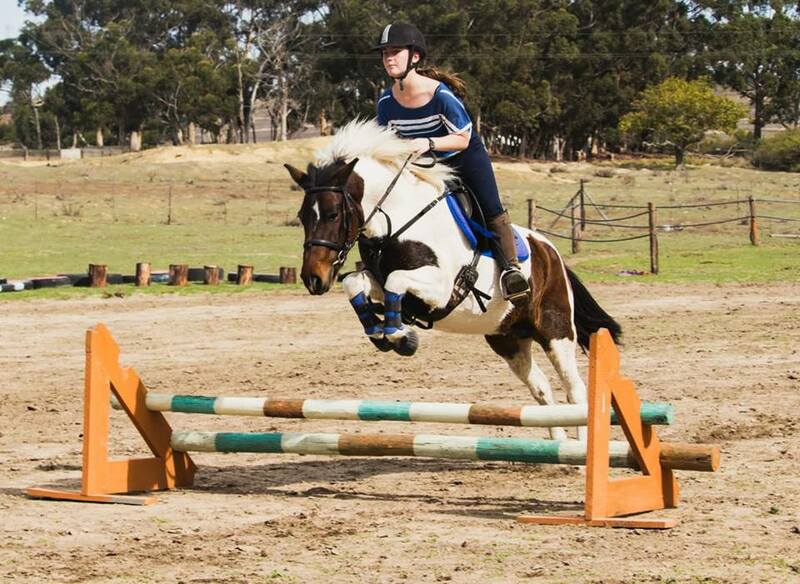 Your enquiry has been sent to Modderivier Riding School. 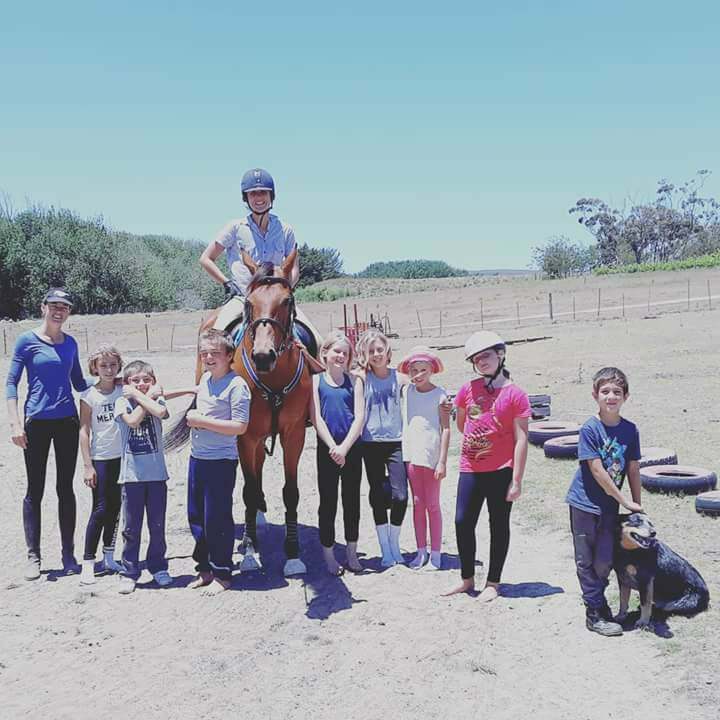 Modderivier Riding School "Horse Riding is the best therapy out there". 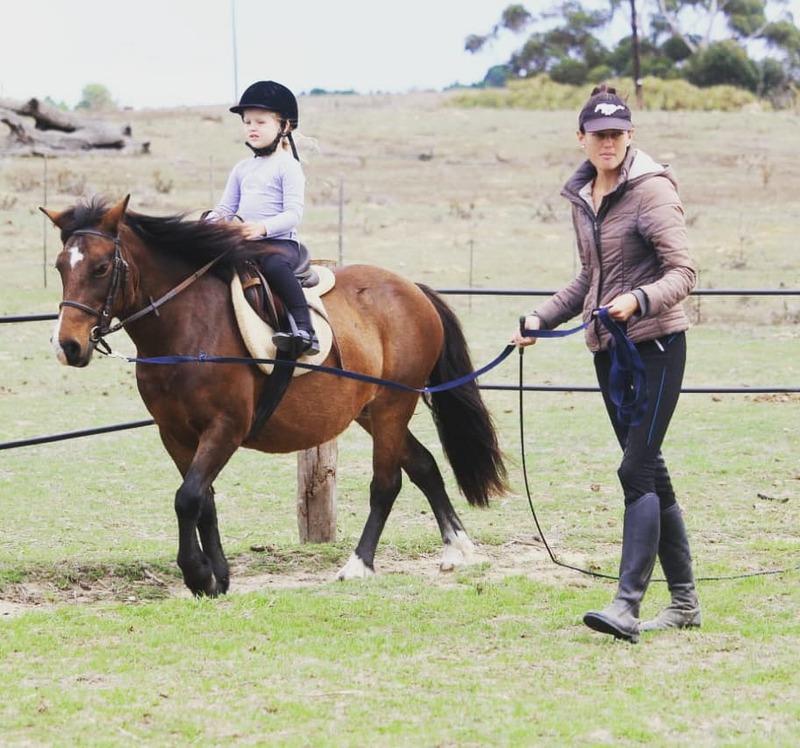 We do horse riding lessons and Pony Rides. 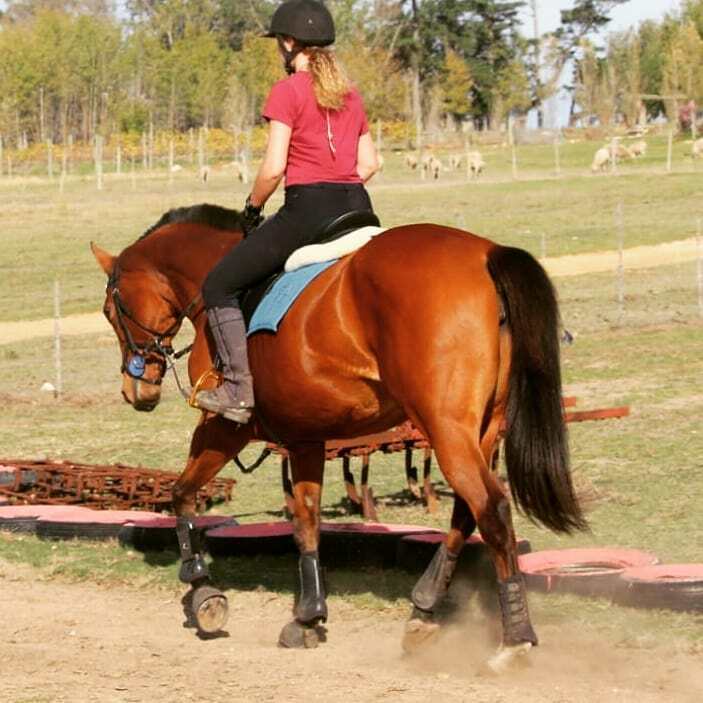 From ages 4 to 17 @ R150 per lesson which is one hour long. 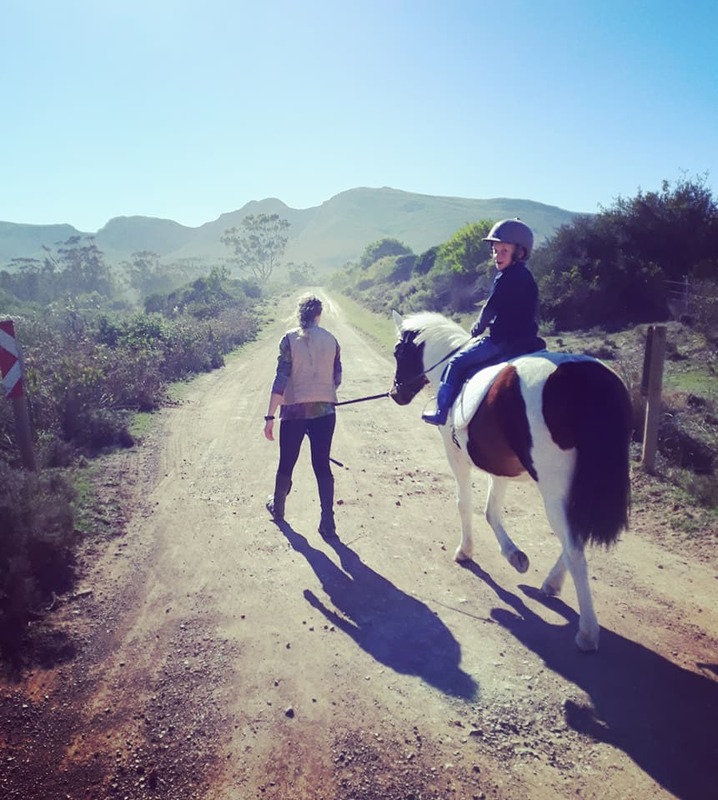 Pony rides of 30min @ R100 . 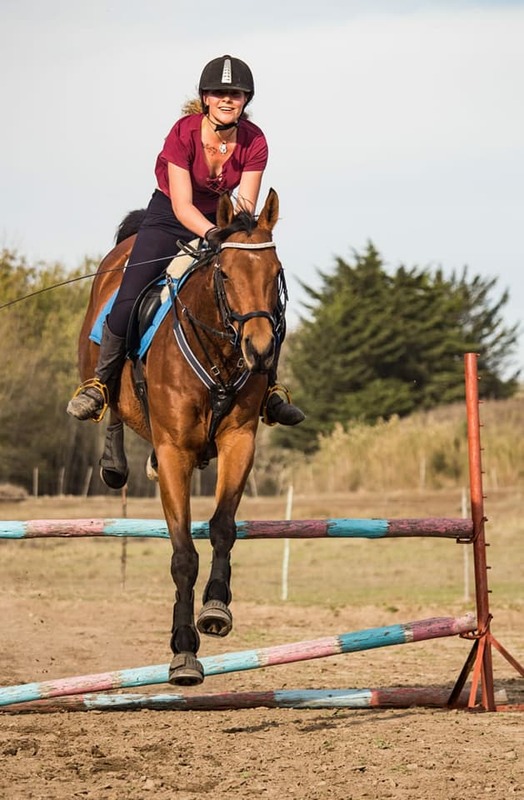 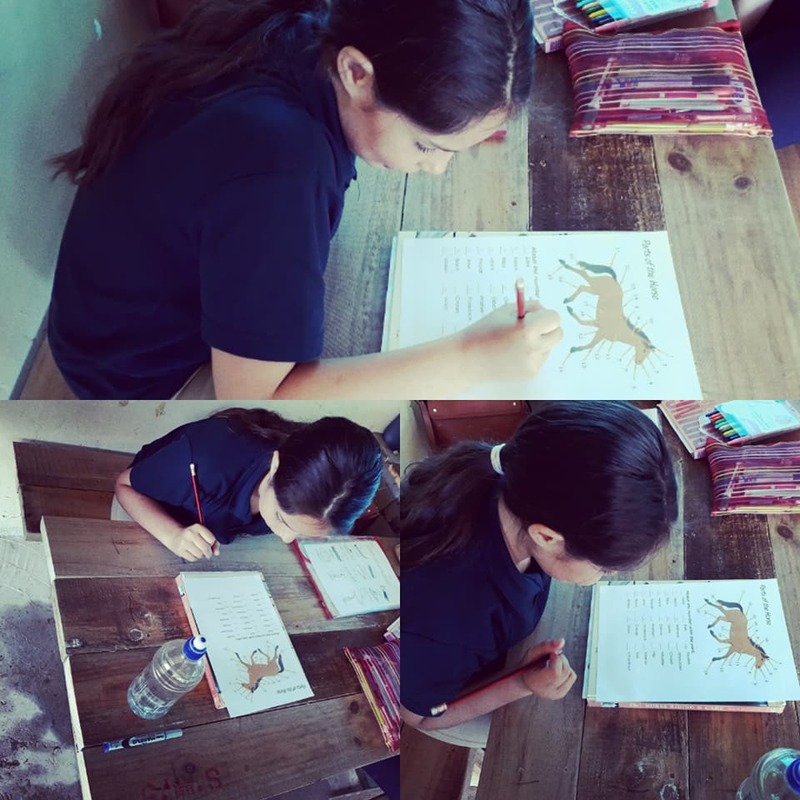 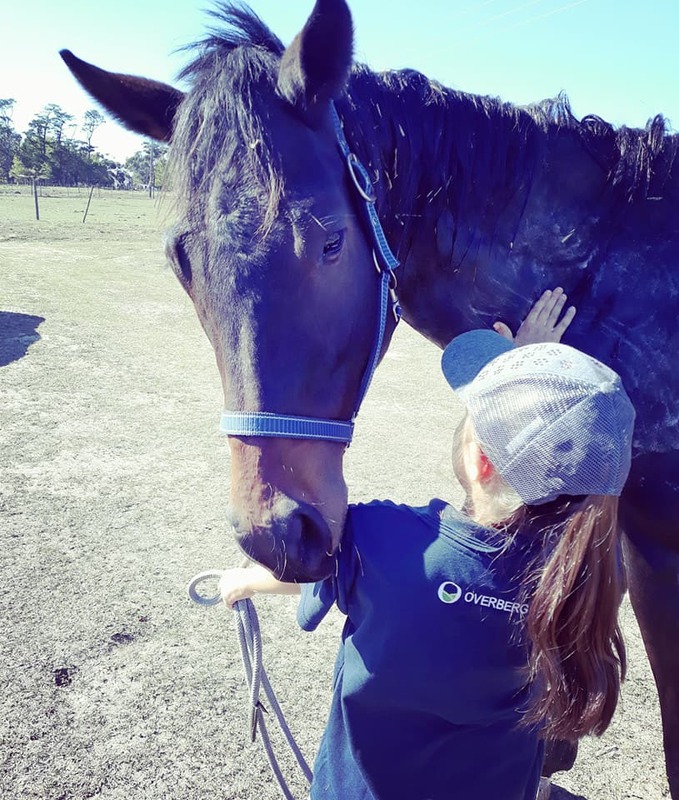 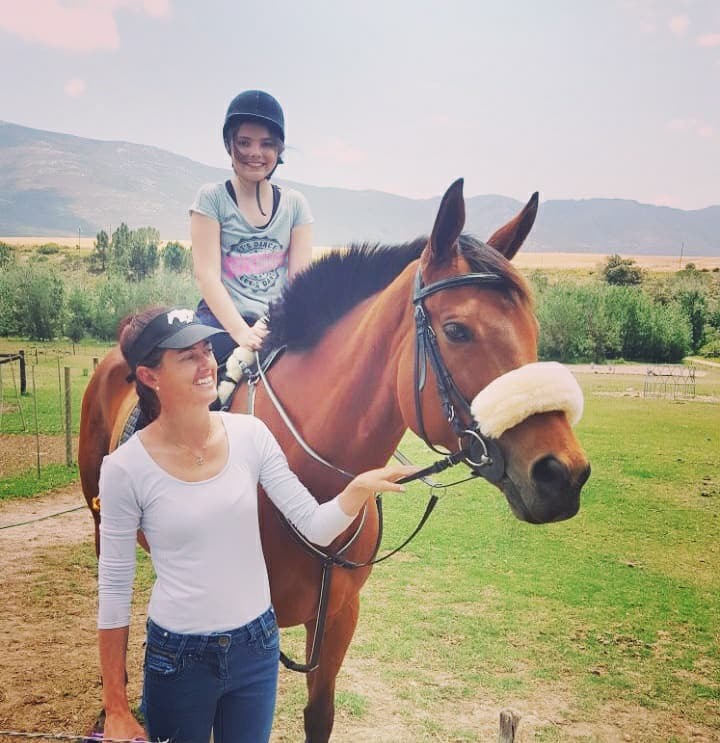 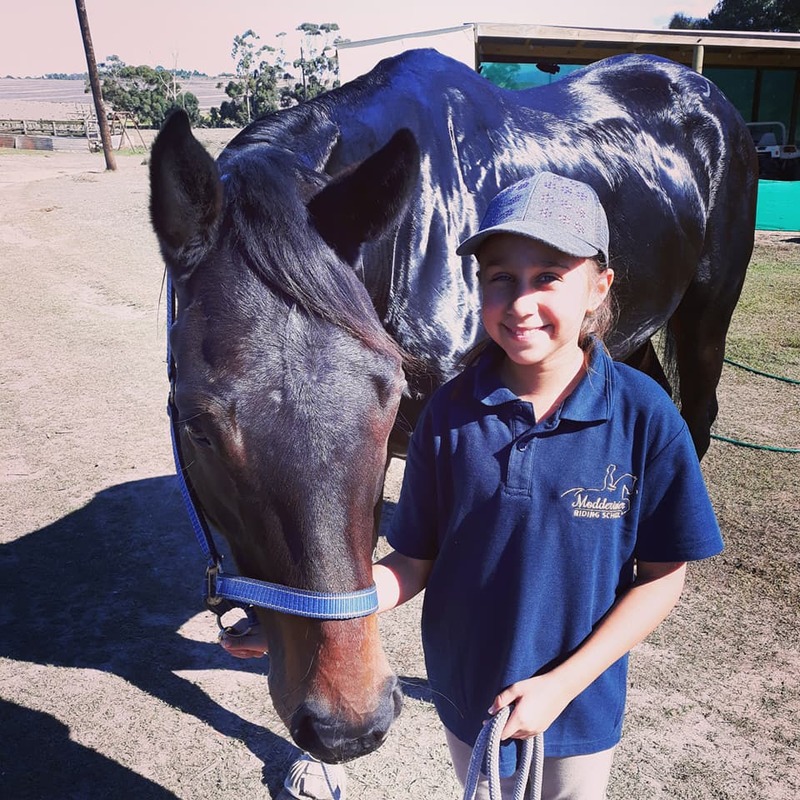 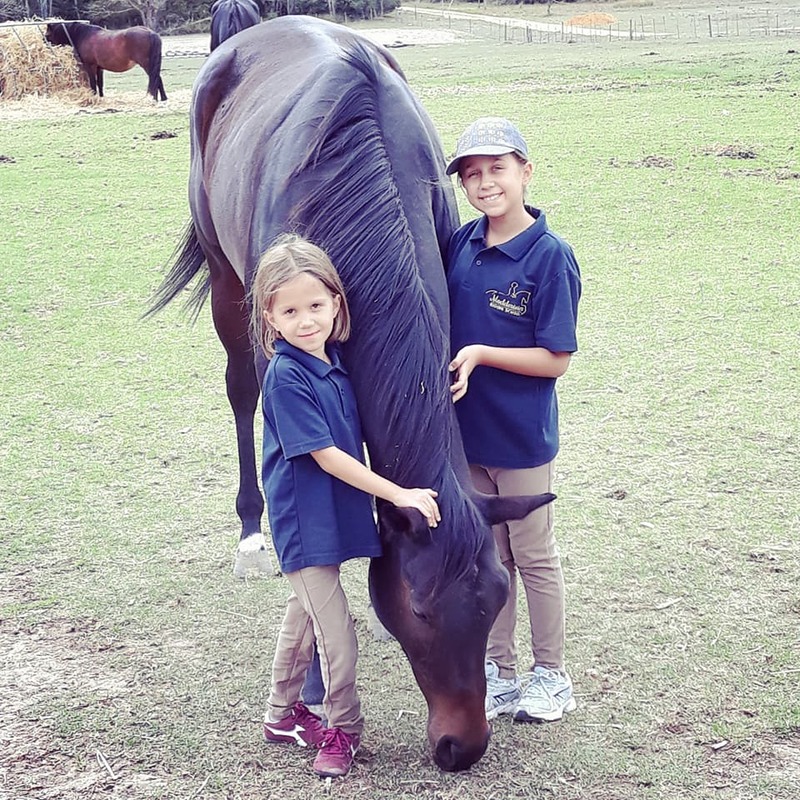 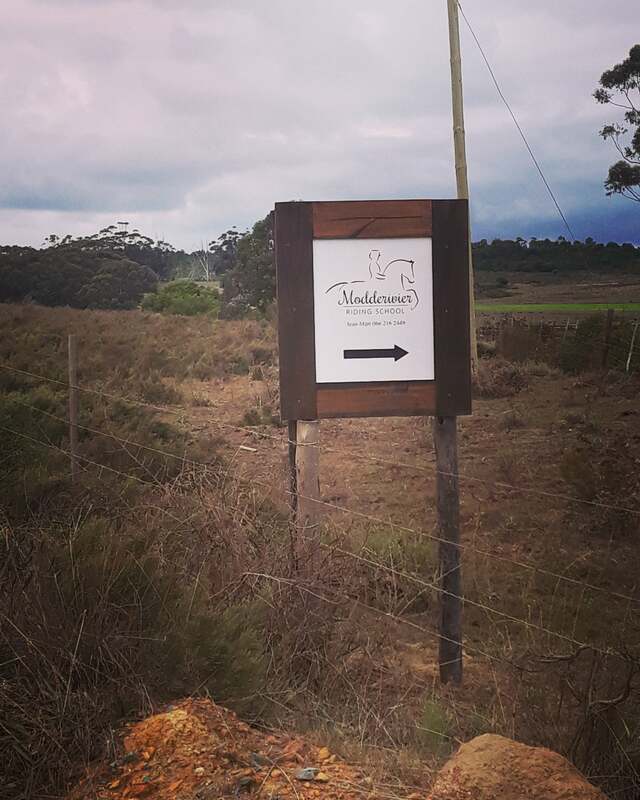 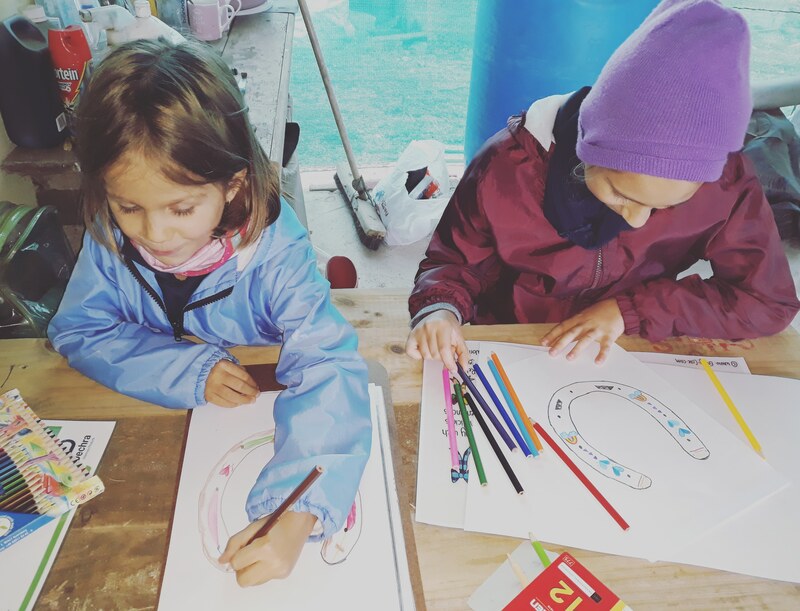 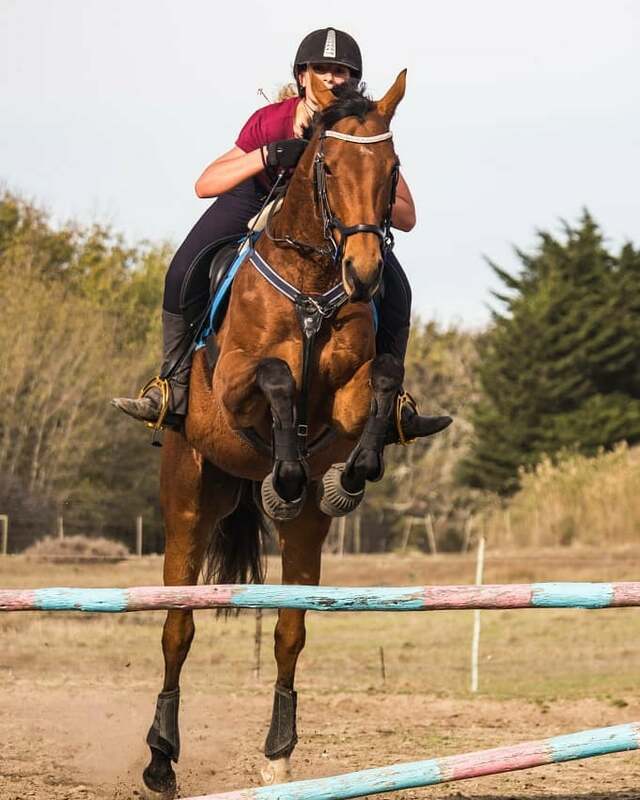 The Owner of the Riding School is also the instructor and a qualified foundation phase teacher, but no longer teaches at a school as she decided to rather combine her love for horses and children and start a little riding school. 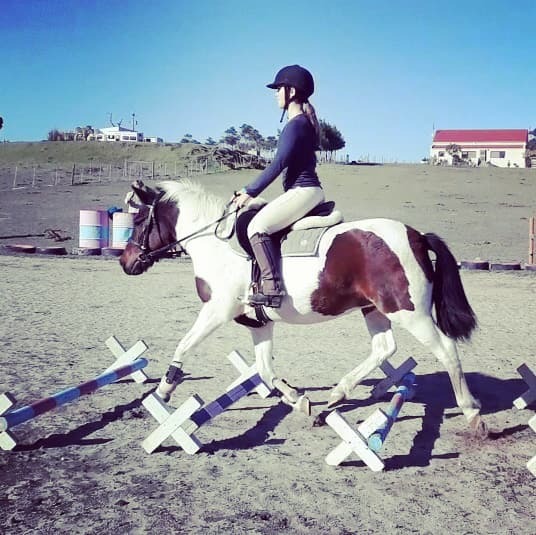 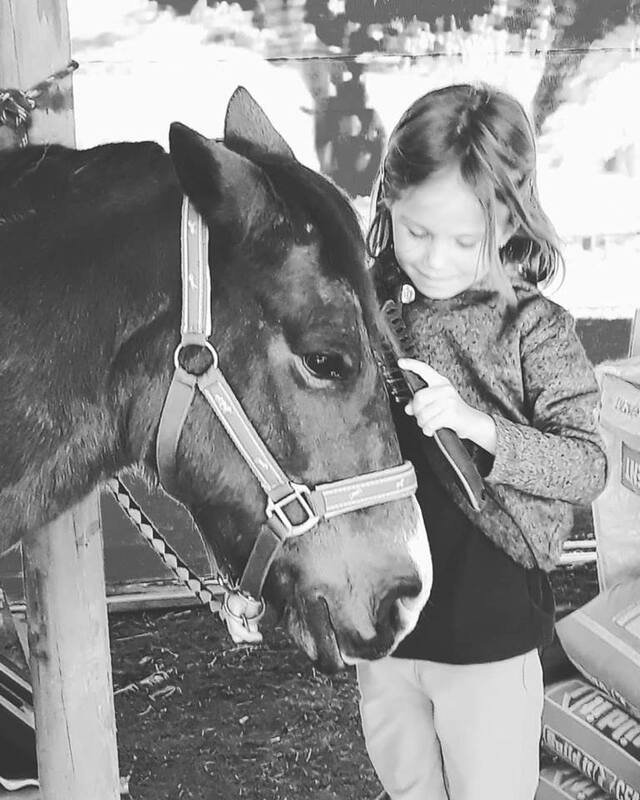 Our lessons include groundwork, grooming, safety and much more as well as ridden work. 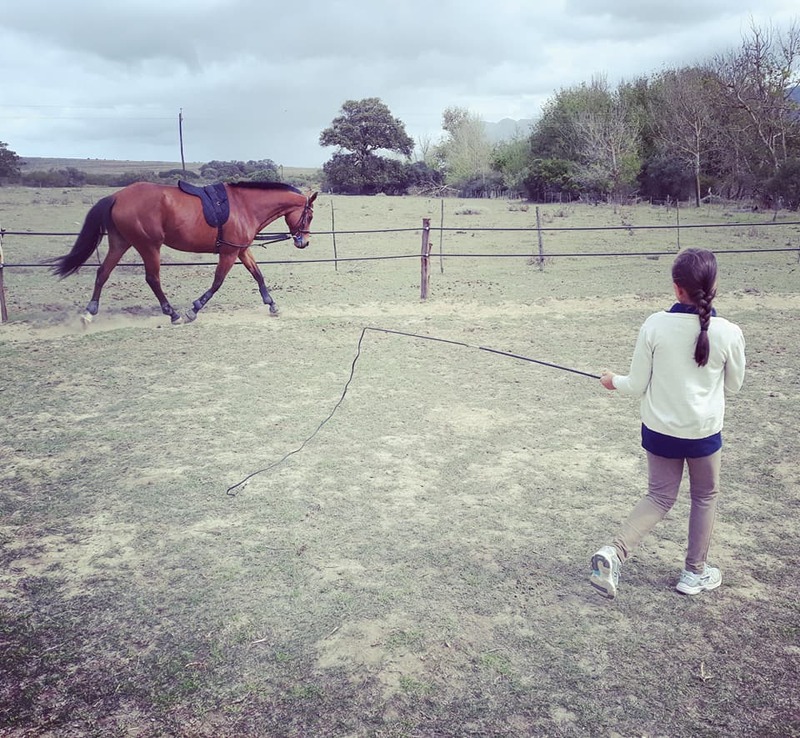 There are loads to learn on and off the horse. 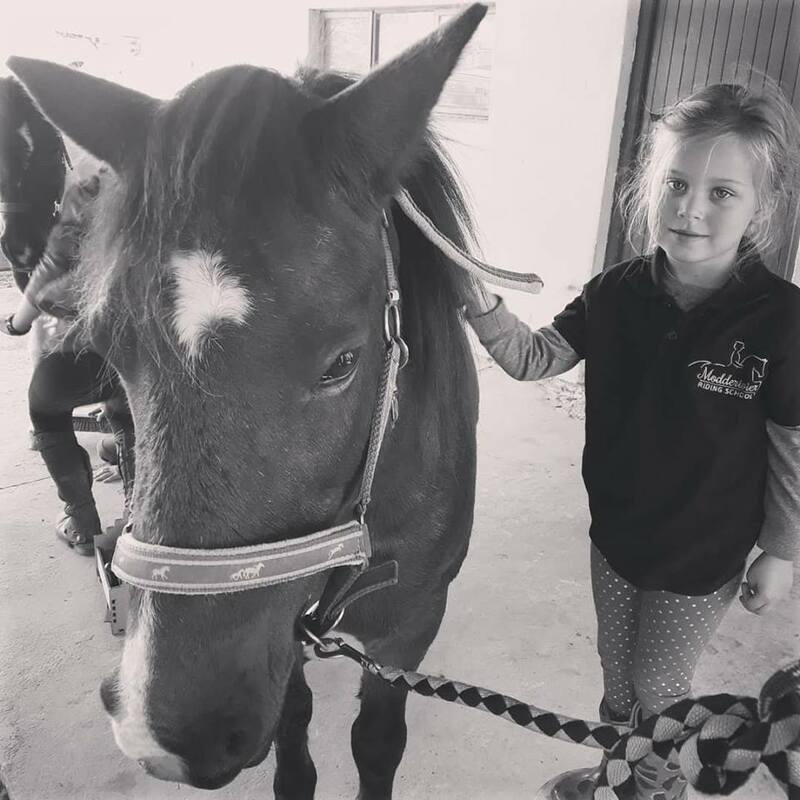 We are a small privately run school and all lessons are private lessons. 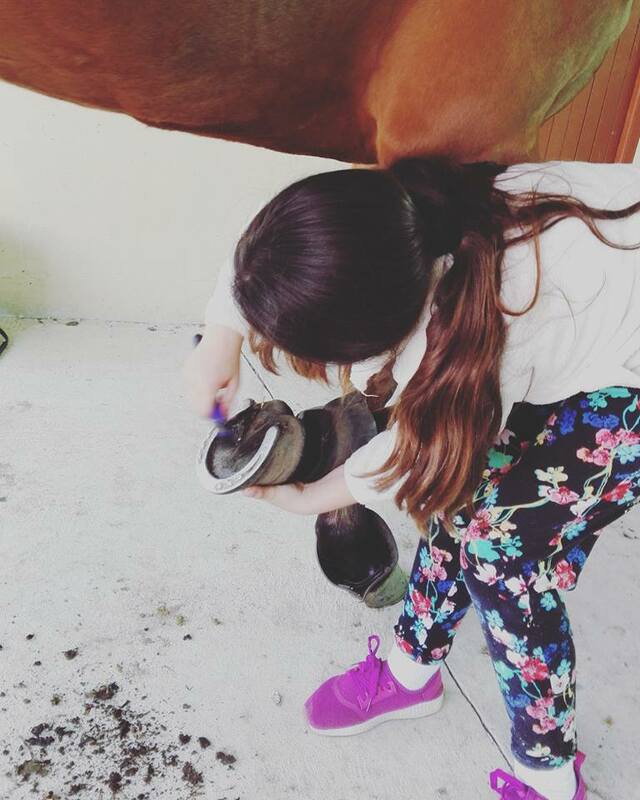 We prefer working one-on-one with the kids. 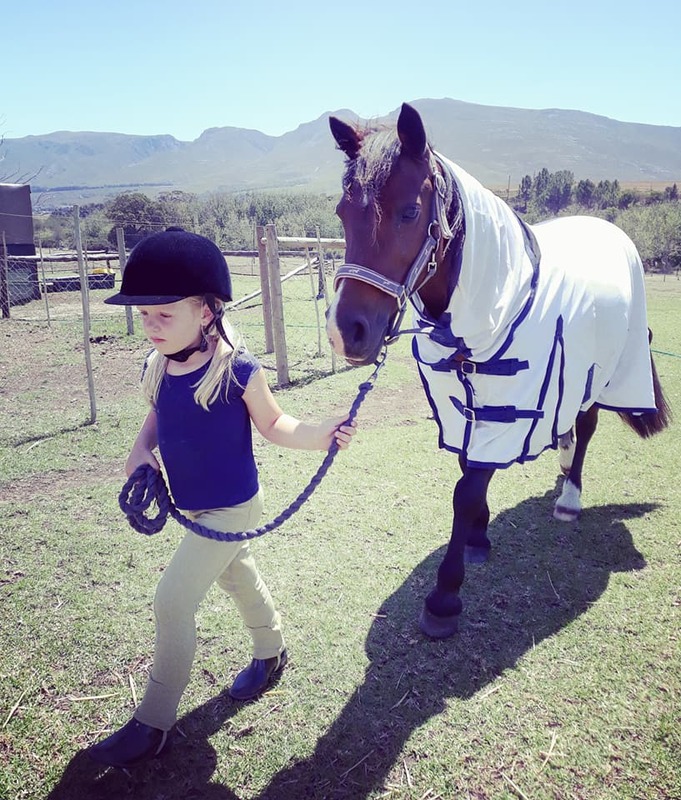 We also plan holiday pony camps for kids with loads of fun activities and we are also open to Birthday Parties.